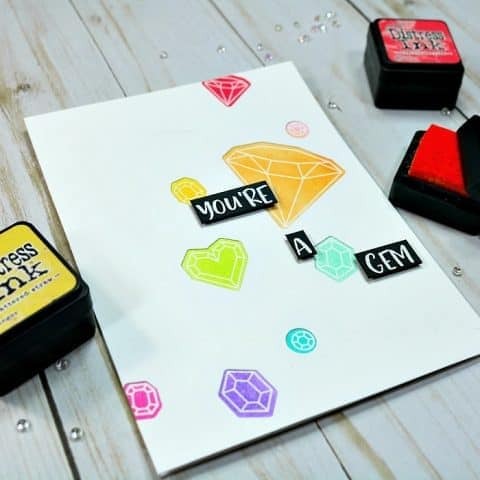 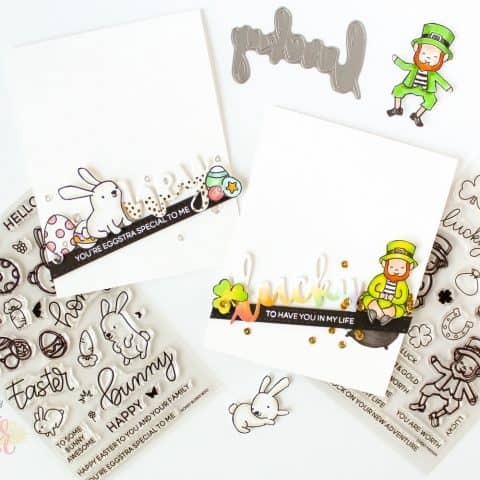 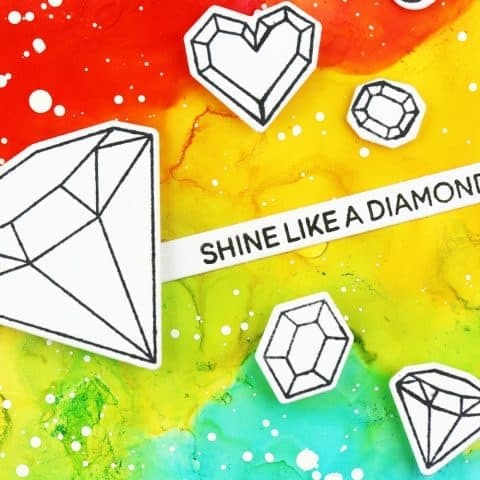 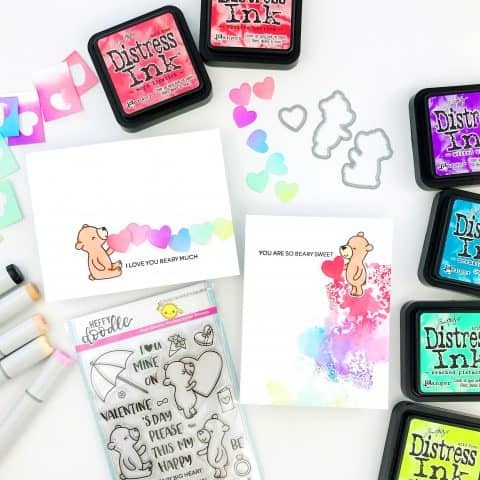 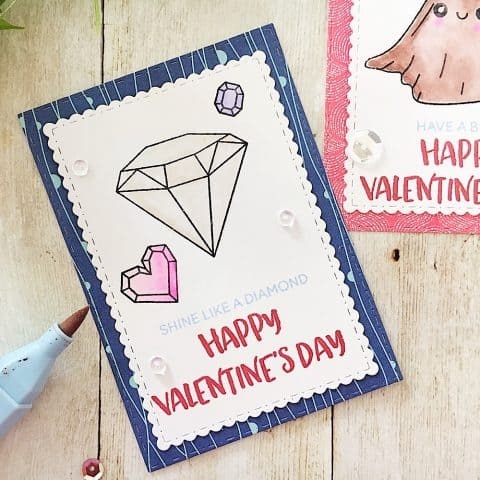 Carrisa Wiley has made two gorgeous cards that show you how to spice up white die cut sentiments. 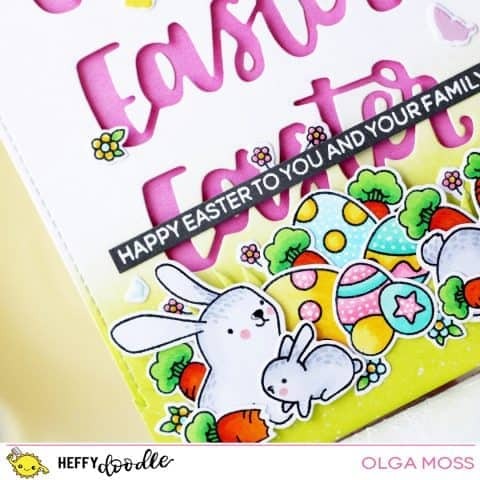 Olga has made the most amazing Easter card! 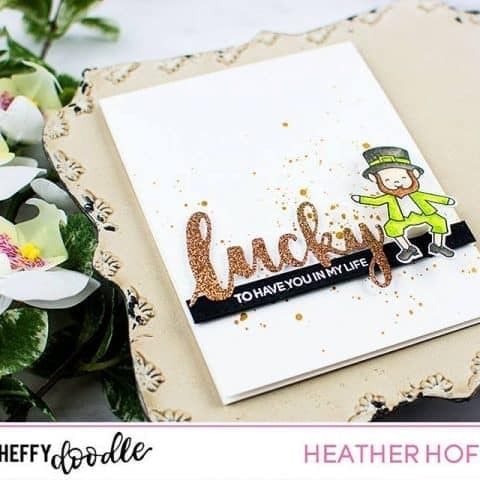 Heather is showing off the internal cut lines in the coordinating dies for Hello Squeakheart. 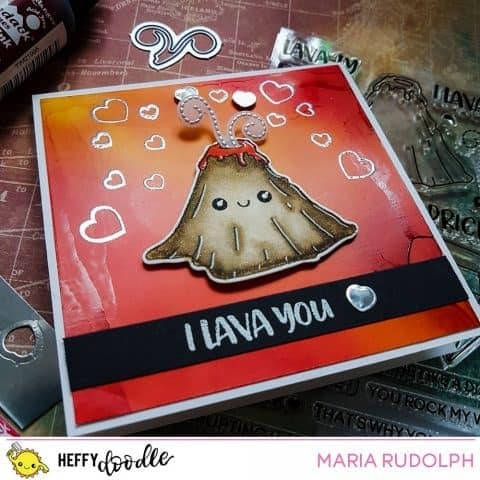 Olga has made this lovely window card! 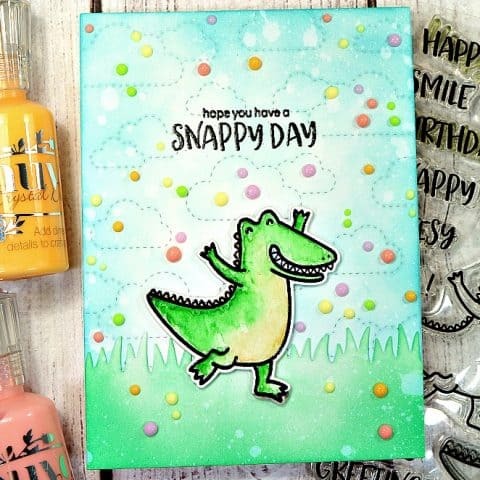 Maria has made this vibrant card using alcohol inks. 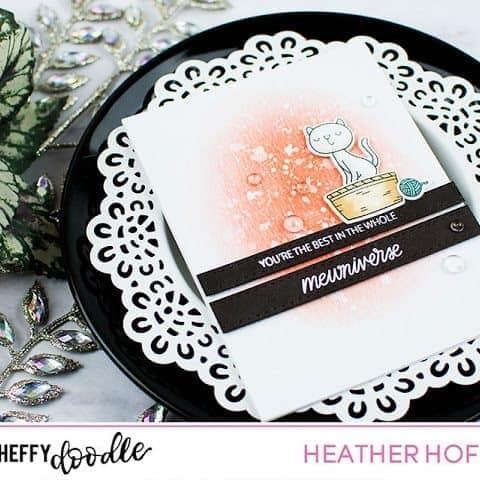 Maria has made this awesome interactive light up card using Chibitronics and of course some Heffy Doodle critters! 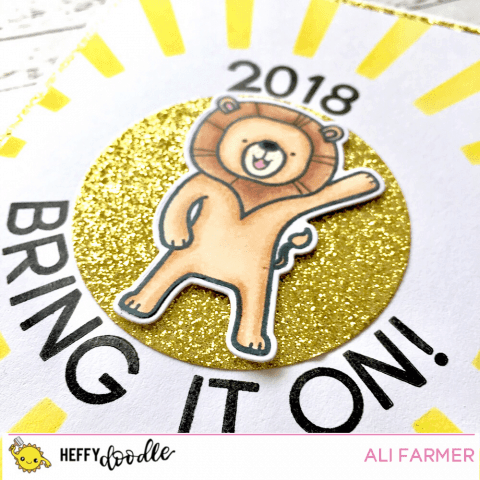 Ali has made a New Year, fist-pumping Ad-roar-able Lion!